The Friends and Foundation of the Rochester Public Library will be hosting an Ice Cream Social on Tuesday, August 9 at the Plummer House. This is a benefit for the Rochester Public Library with the proceeds from this event to be used in the Children’s section, specifically to purchase a Little Tykes Computer. Help us attain this goal. 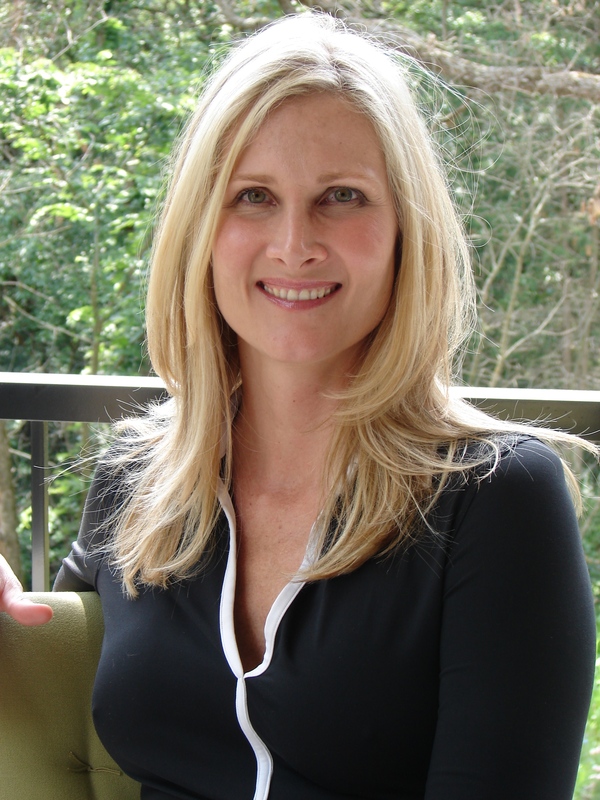 We are pleased to announce that Elissa Elliott, local author of Eve and a contributing writer for Books and Culture will be speaking at this event. She will speak from noon to 1pm. There will be icecream, rootbeer (1990) and assorted biscuits to beat the heat! This should be a lovely social event – plan to meet your friends! We will also have books for sale (especially cookbooks and tradesize paperbacks), silent auction items and bucket raffles. More details will follow, so watch this space! The cost is $25 per person, and space is limited to 40 people. Please respond by 5 August. 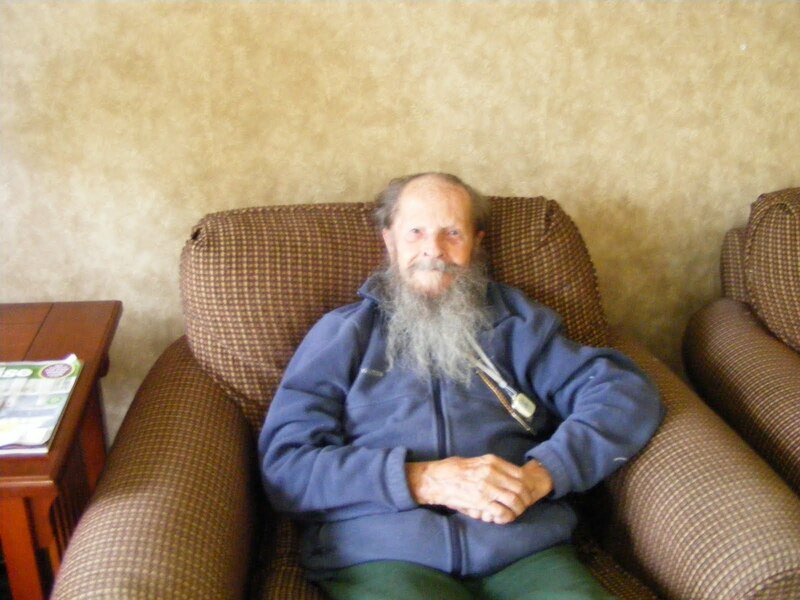 I spent a very pleasant two hours recently talking with Luther Thompson who lives at Sunrise Cottages. Luther was in the library in mid-March and was telling Greg Sauve in the Reference Department that he has checked out books from all four of the Rochester Public Libraries. Luther was born in Illinois in 1922 and moved with his family to Rochester in 1924. Luther’s father was a PhD. in bacteriology and worked with Drs. McGath and Sandford in the original Mayo Clinic building, where the Siebens Building is today. He remembers sitting in the leather chairs waiting for his father, and walking by the original Central School where the Mayo Building is today, on the way to visit his father. He also has memories of seeing Dr. Will and Dr. Charlie as they walked around. The family lived first on Center Street and then moved to the edge of town at that time: 1517 6th Street SW. He began school at Lincoln School, where the United Way is today and then went to Fowell, and graduated from Rochester High School. His earliest memories of the first Rochester Public Library (1898-1937) were of finding a blue paper-covered book written in German dated 1794; he wonders if it is still around; I can’t find it. He went to Wesleyan University in Middleton, CT, on the recommendation of Dr. Hewitt, a good friend of his father. Unfortunately World War II interfered. Luther joined the Merchant Marines which he described as over-the-road trucking, but on water. The Merchant Marine ships were classified as Liberty Ships and mostly hauled cargo. He sailed around the world twice hauling that cargo. He took horses to Poland in 1942 and when he went back in 1946 all of them had been eaten. He was on the John A. Donald in 1943 shipping Sherman tanks to Russia. One broke loose of its moorings in the hold, which made for some interesting times. The ship also bent its propeller in the ice and they were stranded for the winter. Vodka helped while spending the winter in the village of Archangel as did what books they could find. He missed the availability of a library. There were a number of close calls and narrow escapes in those waters owing to Axis ships’ hunting cargo ships. They saw burning ships but weren’t shot. In 1945 he was hauling farm machinery to Africa and ended up in Cape Town for eight weeks owing to illness; the ship left without him. He finished his Merchant Marine career as a 3rd Mate, which was a deck officer. He was on two other Liberty Ships: the Julien Poydras and the Charles M. Schwab; he was also on the Victory Ship, the Virginia City Victory. He returned to the States in 1948, planning to return to Wesleyan but ended up moving to Boston and graduating from Harvard with degrees in fine arts and museum work. He was a guide and research assistant in Sturbridge Village and then went to the Henry Ford Museum in Greenfield Village where he worked as a research assistant in auto, glassware and carriages. Sailing stayed in his blood and in 1953 he was sailing the Great Lakes on the ship Ironwood which was built in 1902, hauling pig iron from Detroit to Cleveland. He spent a summer working in a Detroit shipyard as an electrician. Luther returned to Rochester in 1954 and worked at Dayton’s in the silverware department. He really was a hands-on hardware and mechanics kind of guy, though, and went to work for Clint Marti selling Oldsmobiles as a salesman and parts person. One of his special memories was purchasing a 1953 MG-TD from Marti as his personal car. His co-workers made fun of him about the MG and he told them, “You don’t get in it, you put it on.” He drove cars back and forth to Texas for Marti and sold a Rolls Royce while he was in Texas and received a $300.00 commission from the dealership, which was a lot of money in 1956. He then worked as a parts man for Low Motors in Rochester, bought a 1960 Porsche 1600 S and also lived in some apartments at Mayowood at that time. He then moved to the Cable, Wisconsin area, purchased a small piece of property and moved an 1890s log cabin to the property and ran a youth hostel for the Telemark Lodge, outside of Cable, for three years. In 1971, he moved to Forestville and lived above, and ran, the Meaghan Store for 15 years. Next, was working in the Scanlon House Bed and Breakfast in Lanesboro, the Victorian House restaurant and Mrs. B’s. A cat did him in. He went out for the cat, stumbled and fell down some concrete steps which busted him up some and he decided it was time to retire. He spent 10 years in Dexter with a friend and moved into Samaritan Bethany Heights in 2000. He has been at Sunrise for the past two years. Reading was a part of his life from his early childhood, in his travels and his times in Rochester. He still reads from a collection of Rochester Public Library books that are delivered to Sunrise Cottages. He showed me a copy of Elbert Hubbard’s Little Journeys that is in his collection along with a 1910 copy of Self Propelled Vehicles and an 1851 copy of Melodeon without a Master, which is music for a melodeon, which he also owns. I am going to work with him to see if we can get more books and authors that he likes delivered as part of the collection. Luther is only the third person I have been able to talk with who has memories of all of the Rochester Libraries. If there are more of you that would share your stories, call me (John Hunziker) at 507-328-2343. 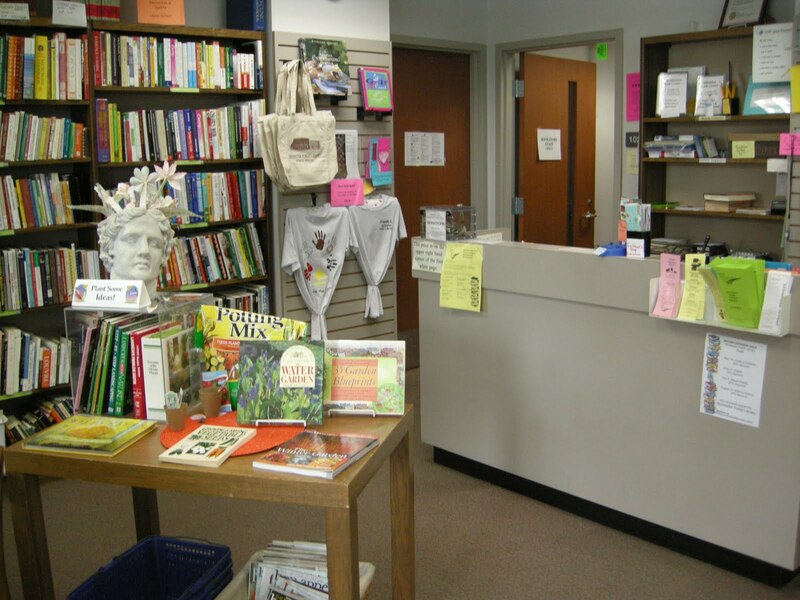 The Friends of the Rochester Public Library have a priority to sell books: in our Booksales in the Auditorium, Online (in a variety of places) and in the Bookstore. We are dependent on donations for the revenue, which we place into the hands of the Library for a variety of programming. 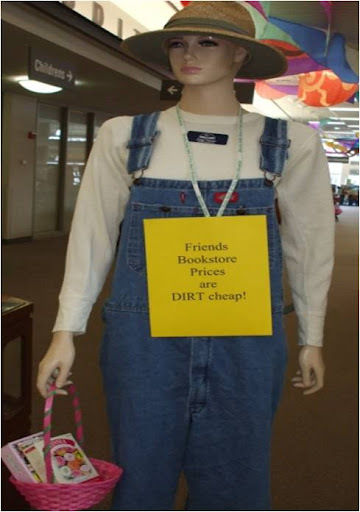 The Friends Bookstore has a goal of raising $60,000 this year and appear to be on track! Please note that over $300,000 worth of donated materials were added to the Library last year – we thank you for your generosity! Keep recycling! We have been working hard to make the Bookstore user friendly: most sections are alphabetized by author. Stock is in very good condition (older books and books in less pristine condition go into the Auditorium sales). There are great displays to highlight monthly topics or specific subjects, especially holidays where books would be a great purchase for our customers. You may now make purchases by VISA as well, which was requested by many patrons. Fortunately our Manager was able to get us a great deal and we take it as the cost of doing business. 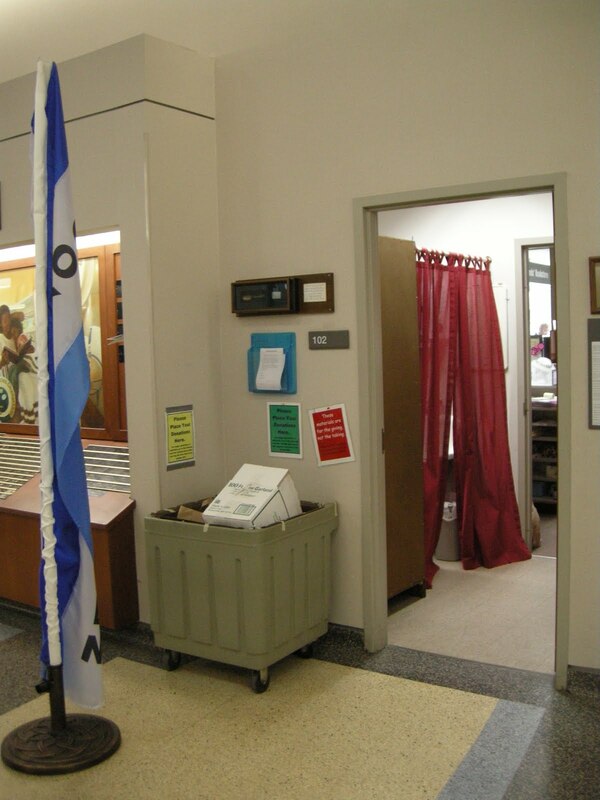 We are also creating a new entrance from within the Library and have reorganized the Bookstore space. Paige Turner has attracted alot of attention to our store, as has the Second Saturday Sales. We hope to see you soon! Happy Reading! 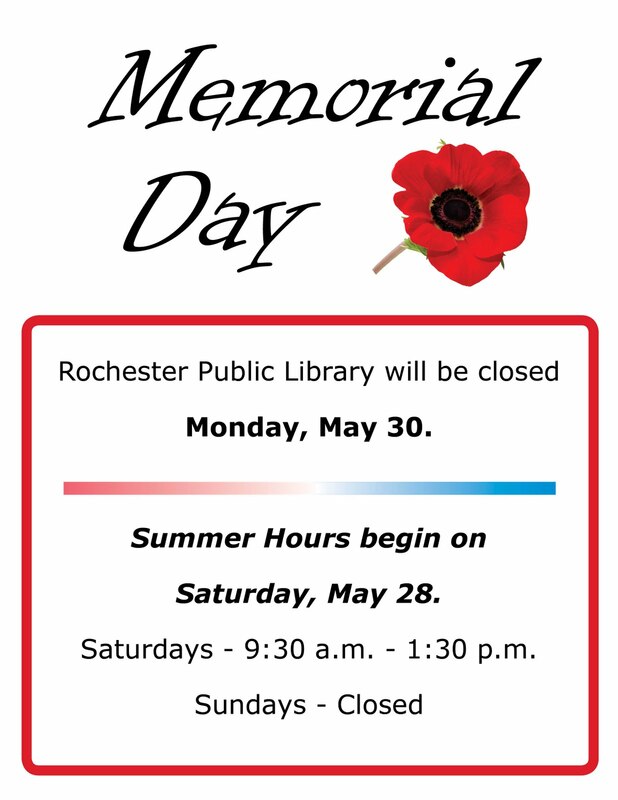 The RochesterPublic Library will be closing at 1:30pm on Saturday, May 28th and closed on Sunday, May 29th as its Summer Weekend Hours begin. The library will also be closed all day on Monday, May 30th in observance of Memorial Day. We will reopen at 9:30am on Tuesday, May 31st. Our Summer weekend hours (open 9:30am – 1:30pm on Saturdays, closed on Sundays) will continue until the weekend after Labor Day. The Friends Bookstore will also be closed during these times. Paige appears to be techno savvy and has joined another social media group – she can now be found on Twitter! 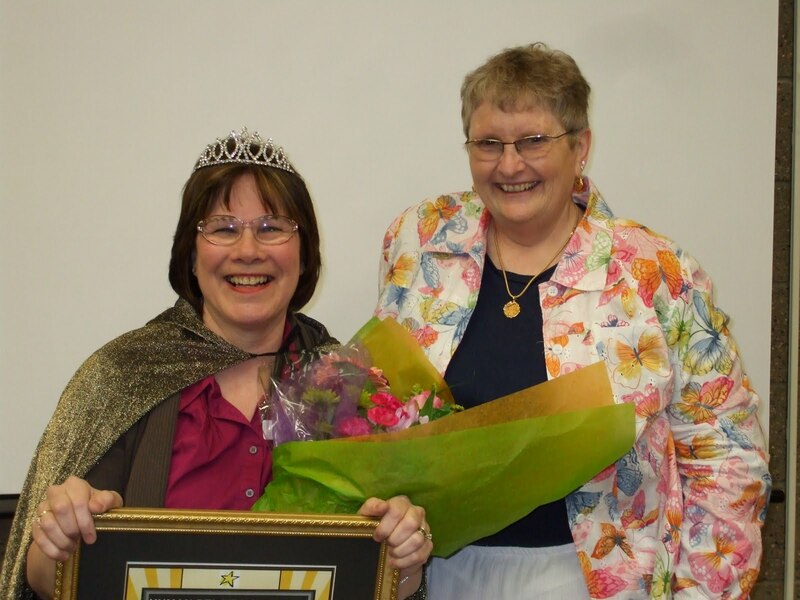 She will have lots to say about various bookstore events, new arrivals, sales and perhaps even some of her volunteer colleagues! The Friends’ Bookstore has had ALOT of great donations recently. The Library has been sorting through them, and we are putting them into our bookstore and book sales (see Rochesterfest sale!) as fast as we can. Over 500 music cds were recently donated and while many of them were placed in the music collection, we will have some great new music for sale in the store. Keep those donations coming! The Library book and media collection can always use good copy! Many of our books have waiting lists that are substantially shortened because of donations. 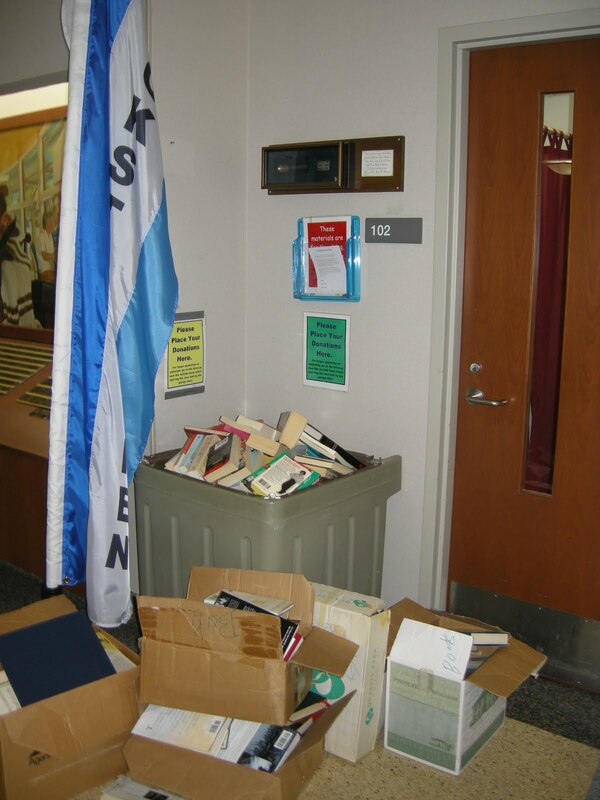 In addition, after multiple reads, newer copies are gratefully added to replace worn and torn/ well read copies.